CHOPMASTER saw blades are designed for chop saws, sliding compound, and radial arm saws. 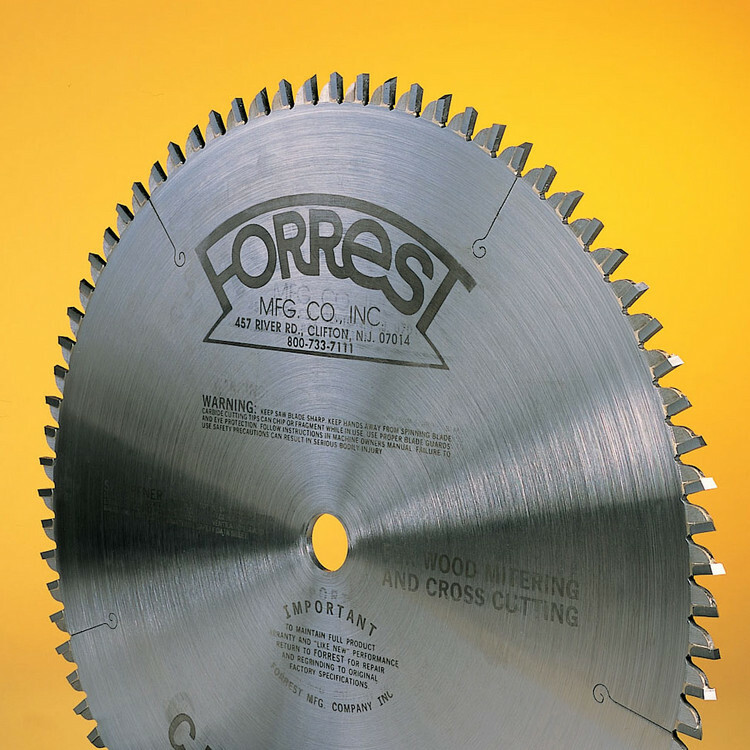 These top-quality blades produce tight, perfectly cut miter joints, and cross cuts with no bottom splinters. 260mmx80T Forrest Chopmaster Blade for FESTOOL KAPEX KS 120 with 30mm hole.